On the back of reaching the third round at Indian Wells and the second round at Miami, Yuki Bhambri was ranked No 83, his career best. 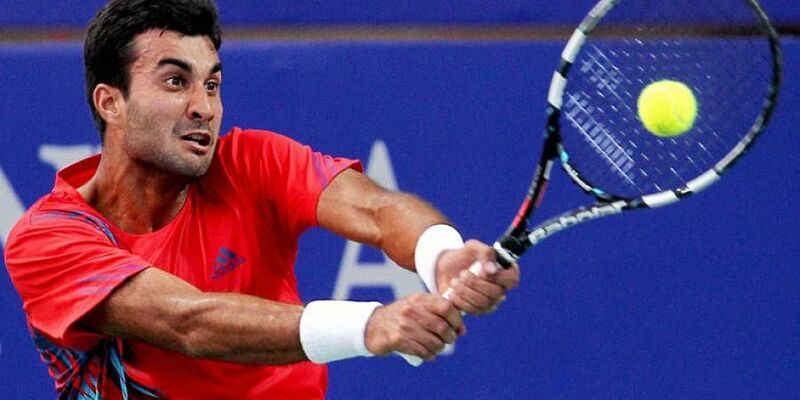 CHENNAI: Yuki Bhambri is hoping to come back to competitive play by the end of this month. The World No 97, who has been laid low thanks to tendinitis (inflammation of a tendon) in both his knees, has not played on the Tour since appearing at the US Open in the last week of August. The 26-year-old had been having a solid year after breaking into the top 100 for only the second time in his career. He had even managed to play in the main draw of all the four Grand Slams, the first Indian singles player to achieve this feat in a calendar year after Somdev Devvarman in 2011. It’s for that reason Bhambri feels the issue, an injury he picked up while preparing for the French Open, has been a dampener of sorts. “Tennis-wise, it’s been a good season. But it’s disappointing that I am not able to play right now,” he said. On the back of reaching the third round at Indian Wells and the second round at Miami, Bhambri was ranked No 83, his career best. He followed that high up with his first title of the year, the Santaizi Challenger. Since then, he has won only three main draw matches (from seven tournaments) as the tendinitis began to take its hold. Away from that, he is looking ahead to playing in the Davis Cup qualifiers against Italy early next year. “It’s going to be a tough challenge for us,” he said. “Playing at home (New Delhi) is the best for us, but I will be fine with any decision the All India Tennis Association (AITA) takes.”He really hopes that India will be able to stun the World No 10 team as he wants to be part of the inaugural Davis Cup 18-team finals next November.